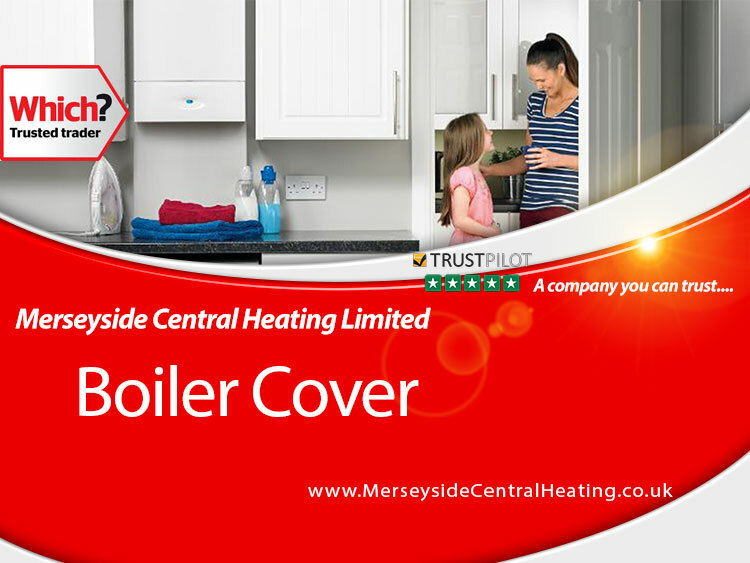 Liverpool home & commercial central heating cover plans include a free yearly boiler service, Click here to read what is covered by Merseyside Central Heating. 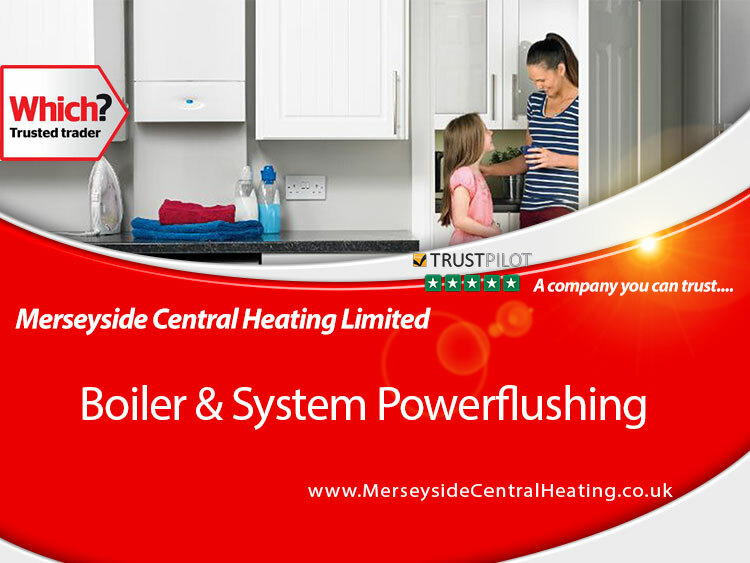 Free yearly boiler service is included in all full central heating maintenance cover plans. Have peace of mind to know that your home or business has a perfect working heating system with our full-service cover plans.